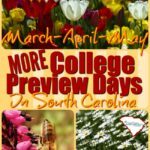 Spring College Preview Days 2017 are a great chance to tour schools you might want to attend. Choosing the college that’s right for you is an important decision. 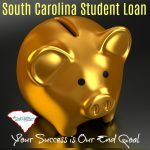 The sooner you can figure out what college you might want to go to and what course of study you might want to pursue–then you can aim your high school courses toward that goal. 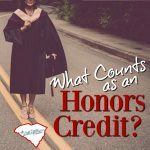 Consider what doors of opportunity might be available by visiting several colleges. You can schedule a tour if you can’t make it to these events. But, I love the College Preview Days, when the college does some extra special programs and events for prospective students. It’s a low-pressure opportunity for the prospective students. And there’s free food, too. 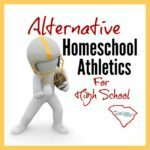 I encourage you to click on the links to see where the school is located and what kind of programs are available. Use these preview days to swing open the doors of opportunity. Imagine the possibilities available after high school…so you can aim the high school course of studies toward that school’s admission requirements. 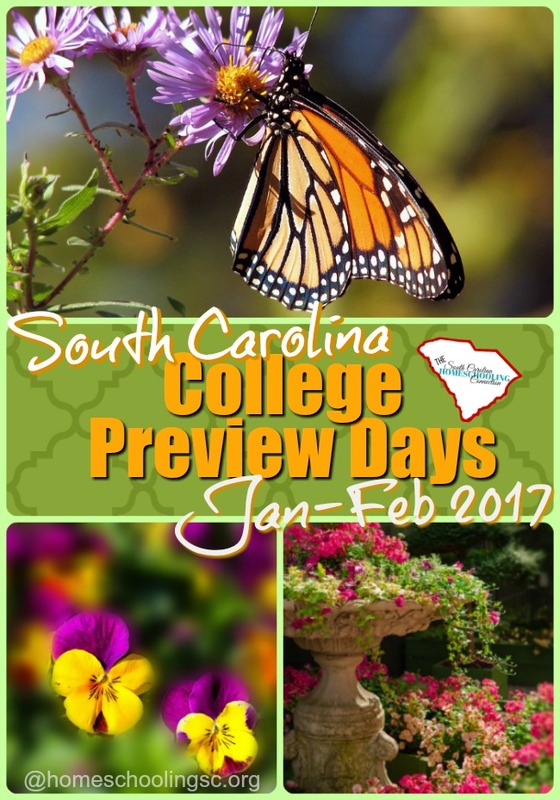 Here’s a list of every college campus I could find in South Carolina for January-February 2017. Click the event link for more details on times and what all is included in the campus tour. Be sure to RSVP! A few great college preview days coming already in January! 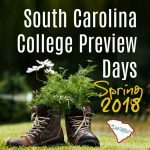 I’m looking forward to the Pharmacy Preview Day (since my daughter wants to pursue pharmacy, I get to see another college.) I wish I had time to go see them all, actually. Something special almost any day of the week in February! A visitation especially for middle school students…overnights at several colleges…scholarship opportunities, too! My personal favorite is SCAD day, because I kinda want to go there when I grow up. You know how you watch a preview to a movie so you can decide if you want to watch it? College is a bigger decision than that…so you should see some previews of what colleges have to offer. They are all different–and you really get a feel for their personality when you go for College Preview Days. 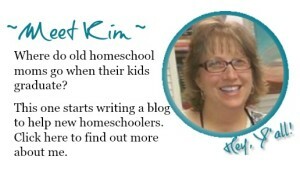 And it’s a free field trip! 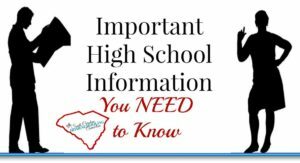 Read more about High School Info you NEED to know!